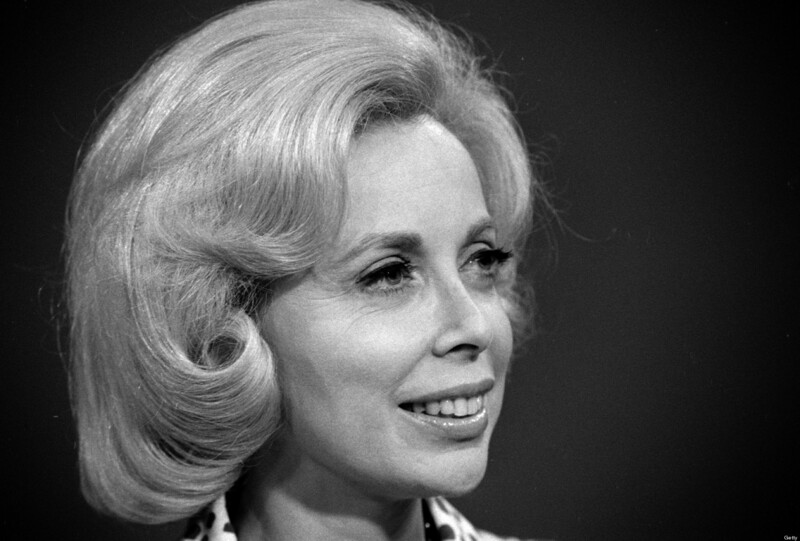 I’m feeling a litt le glum today because my role model and hero, Dr. Joyce Brothers, died yesterday. She was 85. I actually had the chance to visit with Dr. Brothers in her home in Fort Lee, New Jersey in February of 2012. I’m so glad I got to do that and to tell her what she meant to me. Many people have asked me why Dr. Joyce Brothers (the television psychologist, author, and columnist) was so important in my life. You have to understand that Dr. Brothers was rare if not unique among the women I encountered on television and in movies (or even in my real life) as a young girl growing up in the 1960s. She was a popular television personality at that time, known primarily for her intelligence and her knowledge. But she was also poised, charming, and attractive. And it wasn’t lost on me that she was introduced and referred to as “Dr. 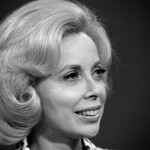 Joyce Brothers” always, and that she was accorded great respect by everyone. I wanted to grow up to be just like her — smart, knowledgeable, poised, respected, attractive, charming, and “doctor”. Today, we see so many different kinds of women on television and in movies. But I grew up in the pre-Oprah generation. The women I encountered back then were for the most part depicted as pretty and evil or daring (Catwoman, Agent 99, Mrs. Peale, Bond women), pretty and stupid (take your pick — there were loads of them, with Gracie Allen leading the way), pretty and a housewife (Donna Read, Jane Wyatt, Barbara Billingsley, Mary Tyler Moore) or smart and unattractive (like Nancy Culp as Jane Hathaway on the Beverly Hillbillies). In my real life, I knew housewives, nurses, teachers, and sales clerks. I didn’t know a single woman who was referred to as “doctor”. Dr. Brothers didn’t fit into any category I knew. She was real and she was super smart, accomplished, and pretty. Her example was powerful. I decided as a girl that someday that I would be “doctor” too, just like her, and known for my intelligence, knowledge, charm, and attractiveness. I watched an interview with Warren Buffet last week, who said that if we told him our heroes, he could tell us who we would turn out to be. I thought immediately that I chose well in Dr. Joyce Brothers. For this little girl with big dreams growing up in suburbia, Dr. Joyce Brothers showed me what I could be, what I could do with my life, that yes, that I could be “doctor” too. I am grateful for the influence she has had in my life. This entry was posted in Personal Development, Professional Development, Professional Image and tagged Agent 99, Barbara Billingsley, Beverly Hillbillies, Bond women, Catwoman, charm, Donna Read, Dr. Brothers, Dr. Joyce Brothers, film, hero, housewife, influence, Jane Hathaway, Jane Wyatt, Mary Tyler Moore, movies, Mrs. Peale, Nancy Culp, Oprah, poise, role model, television on May 14, 2013 by Laura Hills.